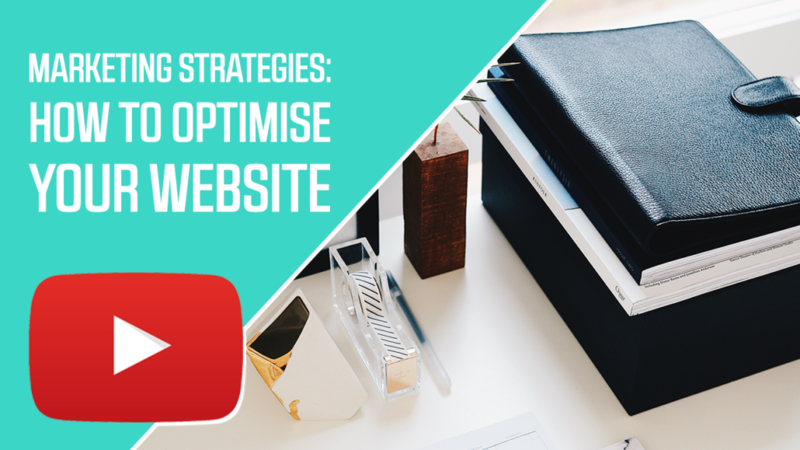 This is unit 3 of this marketing series and we’re going to be covering what you need to do to optimise your website. 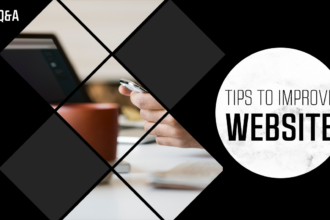 There’s a number of key things that you need to do on your website that work to help people move from know to like to trust. The very first thing is understanding that there’s only two things that people look for on a website. 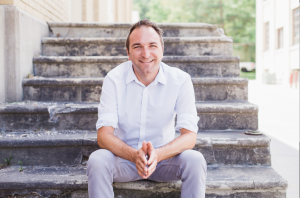 Think of your website as the hub of everything, because you want to send people back to it. If it’s a tweet, if it’s on social media in any form, you want to be sending people back to your website as well as referencing that website. If you’re ever on the radio, if you’re writing for the local paper, the more that you can see that as your hub online the better. Putting social media in the header – when people are there they then click on the Twitter/Facebook or Instagram icon, next thing you know they’re looking at pictures from their friends vacation and they forgot completely about wanting to book with you. You want to eliminate that the header altogether. Huge resource list – they’ll link to national websites, suicide hotlines or all these different things that direct traffic away from their website. It’s important to provide some resources if someone’s dealing with a mental health emergency, but you want to view those links off your website almost like a hole in a bucket of water. It’s sending people away from the main thing and that’s scheduling with you. Huge book list – they list all these different books and similar to the other points, it drives people off your website. If you’re going to do that then at least have it be part of a blog post that spotlights your skill set and have it be connected to an Amazon Associates account so you can make money from that referral. When you do more blogging and internal linking it helps you rank higher in Google. We know that the top one and two websites get over 80% of the click throughs and so we want to help you continue to rank. As an example: if you want to help people with anger management counseling, in your bio you’re not going to put the name of your practice as the link, instead you’ll put ‘anger management counseling’ then link back to your homepage. In this way the homepage can continue to rank high in Google for that search term, not the name of your practice. If you help girls that are dealing with cutting, what is the outcome for their family? If someone is dealing with sleep, anxiety or marriage issues, what does that look like as a pain? How would your ideal client describe that? You will then want to know what that transition looks like through therapy. Really understanding the pain, and the outcome will help you in making sure you articulate that all over the website, as this is really important to your marketing. When a client lands on your website make sure that scheduling is easy. In general every extra step that you add for someone tends to cause a drop-off in follow through, so whenever possible you want to make it easy for people to pick up the phone, text you, call you, and schedule in any way possible. Of course the assumption is that it’s all HIPAA compliant and that you have a system that’s HIPAA compliant as well.